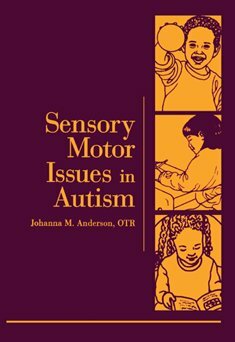 The author, an occupational therapist, discusses how to influence responses to sensation and enhance motor abilities using techniques such as the sensory diet and sensory motor circuits. Contains reproducible checklists for teaching functional tasks such as eating, self-feeding, and dressing as well as forms for keeping track of the child's sensory preferences at home and at school. Activities geared toward classroom work, visual-perception, fine-motor and oral-motor skills are also included.